Not in the Bay Area? 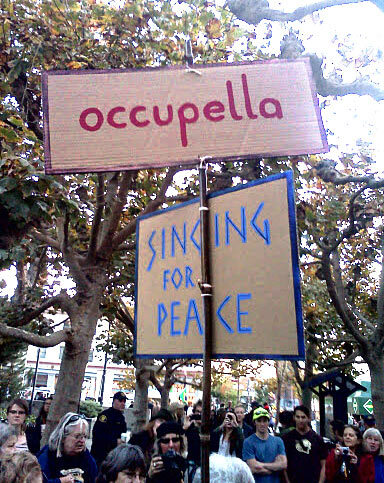 We encourage you to make use of our online songbook and start a branch of Occupella in your community. And let us know what happens. We’ll post reports to this site. 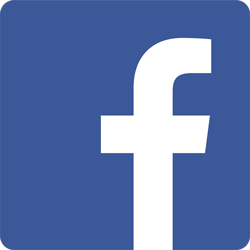 We have an extensive online songbook of singable parodies, rewrites and traditional songs and some original songs written for OWS. Click on the “Song Book” button in the left column and select a song book category. Look for links for downloadable versions near the top of each song. Use our Contact page form to suggest more songs to add to our site. The group is the creation of Bay Area singers and cultural workers Hali Hammer, Betsy Rose, Nancy Schimmel, Bonnie Lockhart and Leslie Hassberg. 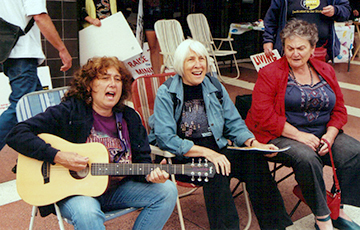 Drawing on years of experience as singers in activist cultural groups such as the Freedom Song Network, Red Star Singers and Singing For Peace, Occupella carries forward a long tradition of communities singing in the face of injustice and promoting positive visions of a world of peace and inclusion. 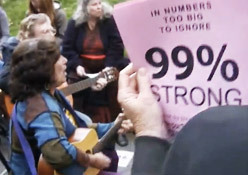 The Candidates' Song (video). The ReSisters sing about The Donald, the Doctor, and Demen-Ted Cruz. The ReSisters are Hali Hammer, Liliana Herrera, and Pat Wynne. Global Frackdown Oakland, CA. Report and video featuring Occupella.